BROOKLYN (January 14, 2019) – Angela Yee, co-host of Power 105.1’s nationally syndicated morning show, The Breakfast Club, has been named as the first-ever BSE Global Diversity, Inclusion and Community Engagement (DICE) Ambassador. As BSE Global’s DICE Ambassador, Yee will play a prominent role in helping the organization build deeper connections to Brooklyn neighborhoods to further expand awareness of the company’s events and community initiatives. As part of her role, she will participate in BSE Global’s youth educational programs throughout the community. Yee will represent BSE Global at a variety of events, including Brooklyn Nets games and community programs. Her first event will be hosting a Black History Month program in Barclays Center’s 40/40 Club by Tanduay Rum after the Nets play the Chicago Bulls on February 8. She will also serve as a member of, and participate in the development of, BSE Global’s first-ever Community Advisory Board. 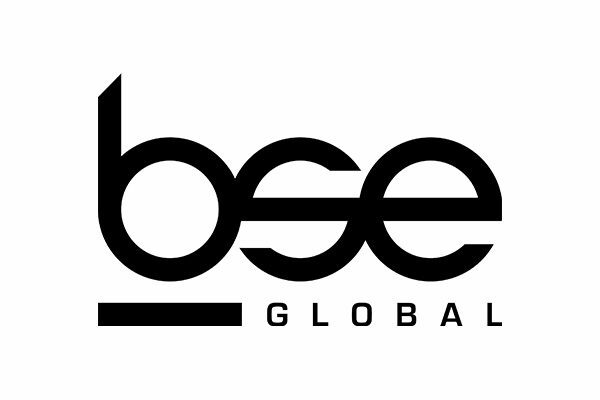 “We are thrilled to welcome Angela Yee to the BSE Global family and are looking forward to working alongside her to build impactful relationships with our neighbors in Brooklyn in a meaningful and authentic way,” said Dr. Maurice A. Stinnett, BSE Global Vice President of Diversity and Inclusion. Yee was born and raised in Brooklyn, and dedicates a large portion of her spare time to giving back to the community by working with charitable organizations including the New York Public Library, Coats for Kids, the American Foundation for the University of the West Indies, the Make-A-Wish Foundation, and the We Are Family Foundation.